An outsider with a fresh perspective seeks to invigorate a flailing college a cappella group in Pitch Perfect. Anna Kendrick and Rebel Wilson star in this entertaining underground 2012 hit. 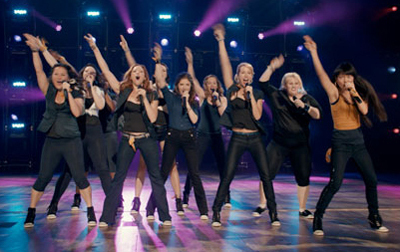 You may know it's not about the money money money, but how well do you know Pitch Perfect?